Just wanted to know if anyone has experience with an XBRL implementation or would see issues with using XML records for XBRL. Yes. 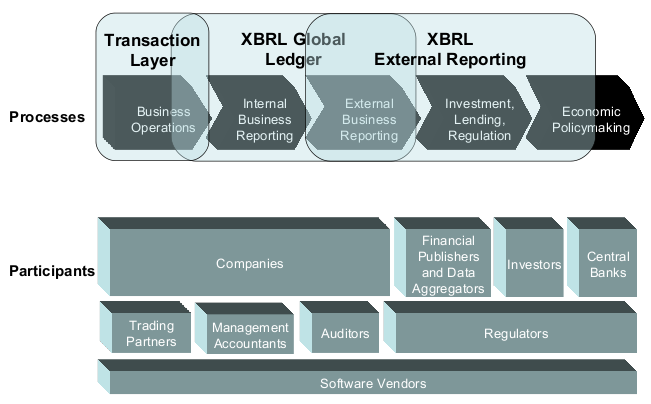 I prepare reports to financial regulator and internal reports with XBRL. Advise to regulator how extend that IFRS taxonomy and standadization the data from Standard Chart of Accounts to taxonomy structure.